Thats realllllllly cute Deb! Bet she loved it! this card is so cute, love your coloring. 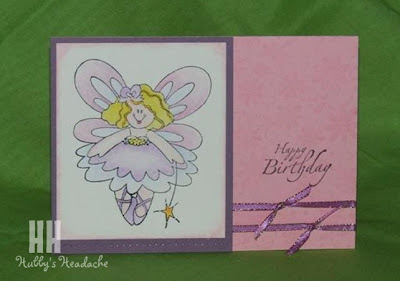 You are a very talented lady and have some wonderful card creations on your blog. I will most defnintly be blog stalking ya, but in a good way. This is indeed very cute Deb. Beautifully made too as is all your work. Hi thanks for your comment. I just had to hop to your blog. Love it. It's in my favourites. Check my blog for details. 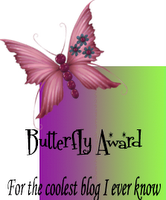 Thank you for your lovely comments - just had to check your blog out too! Love your work. Having a little girl, I just love the girly stamps too - can't wait to use Perfect Princess!